These olives are the now famous Nocellara olive from Sicily, also known as Castelvetrano. They are very unusual due to their vivid green colour and their creamy buttery flavour. 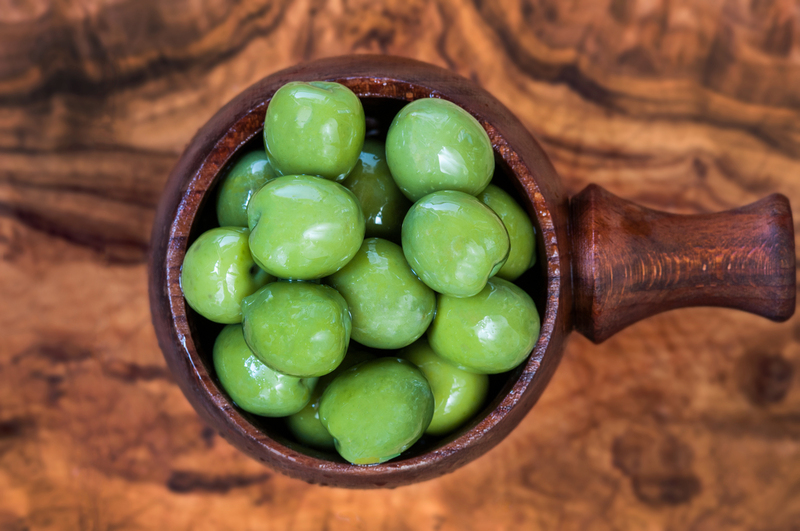 They have the lowest salt content of any of our olives and their beautiful colour is sure to make them a talking point. The only issue with them is that they are often eaten very quickly!